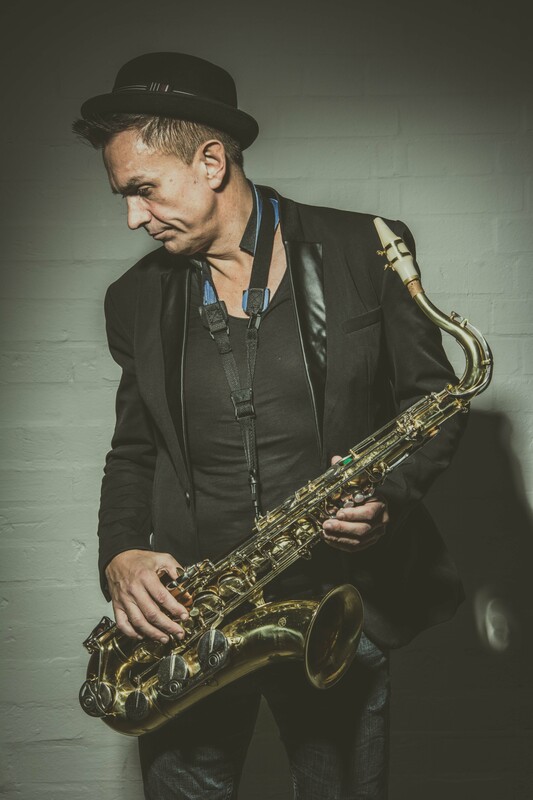 Another image from my recent shoot with ace saxophonist Sean Williams (The Beat and Rudie & The Revolvers). This time using the white painted brick wall in the room adjoining my studio. The lighting, as usual, is kept to the minimum. It’s fair to say that Macedonian-born model Elena saved the day (or evening) at the recent FOTO-CLUB “New Blood” shoot. One of the 3 models didn’t show up (a rare but extremely annoying and unprofessional eventuality) so Elena worked way beyond the 90 minutes or so that I’d booked her for without complaint. It was the first time I’d worked with Elena, hence the “new blood” bit, but she was a real find. Some of the group (and myself) thought she reminded us of (a young) Julia Roberts. Star quality in so many ways. So thank you, Elena. 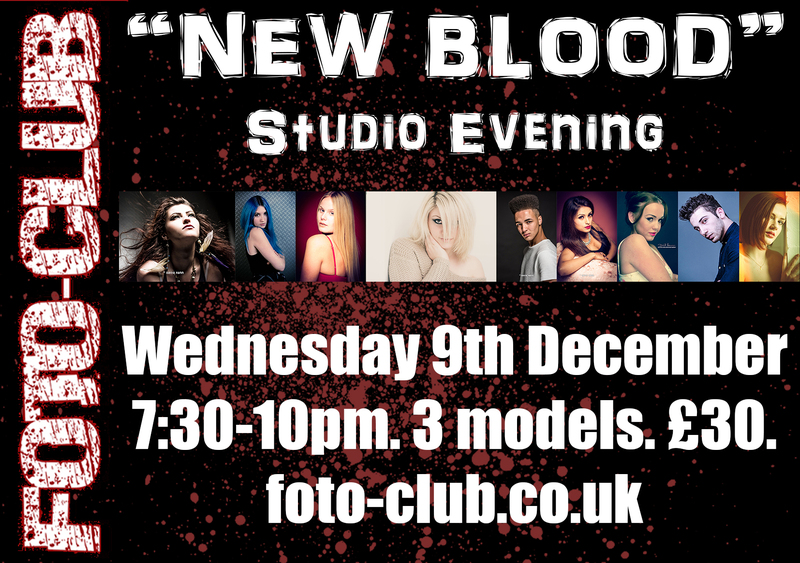 I always enjoy the process of selecting the three models for the “New Blood” studio evenings for FOTO-CLUB. Usually I try to select two females and one male (variety is definitely the name of the game) but this time around I have three female models, but all very different. All of them are new to my studio and FOTO-CLUB events (hence the name “new blood”) but many go on to work with me on further assignments. 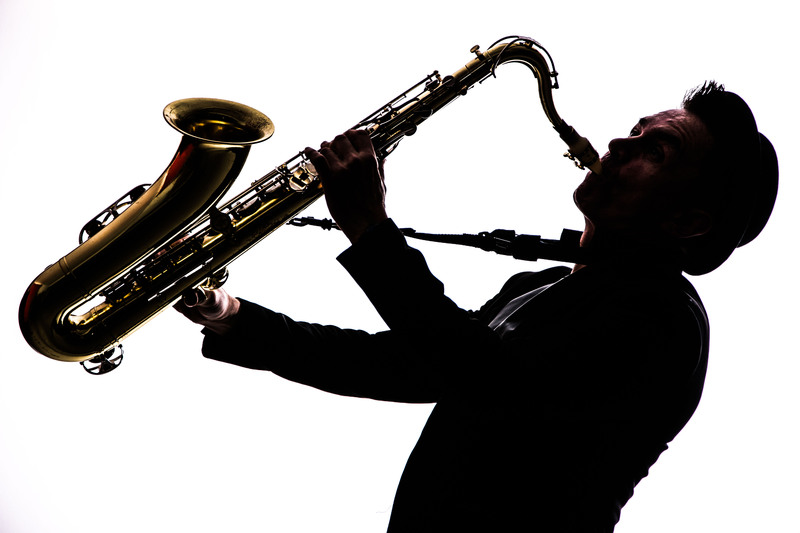 If you’d like to join us, there are still a couple of spaces and it’s just £30!